"We've adopted the 'organise and protect' mentality because nothing is more important than keeping your essentials secure when on the move. We've designed our QuickLock Wallet with a unique closure system for maximum security and hidden currency sleeve to keep your cash out of sight. 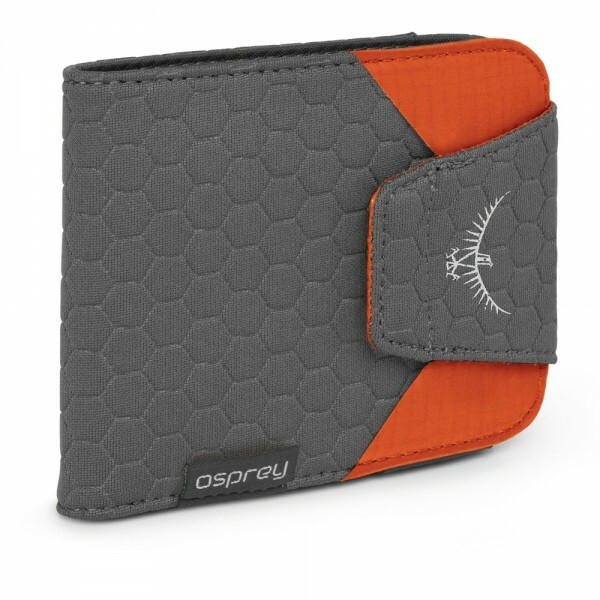 For organisation, we've included multiple credit and business-card sleeves and a transparent nylon coin pocket so you can see every last penny when rushing to the ticket machine or sorting through your currency on holiday. Quicklock wallet is RFID Protective for added security. �See through nylon coin pocket "